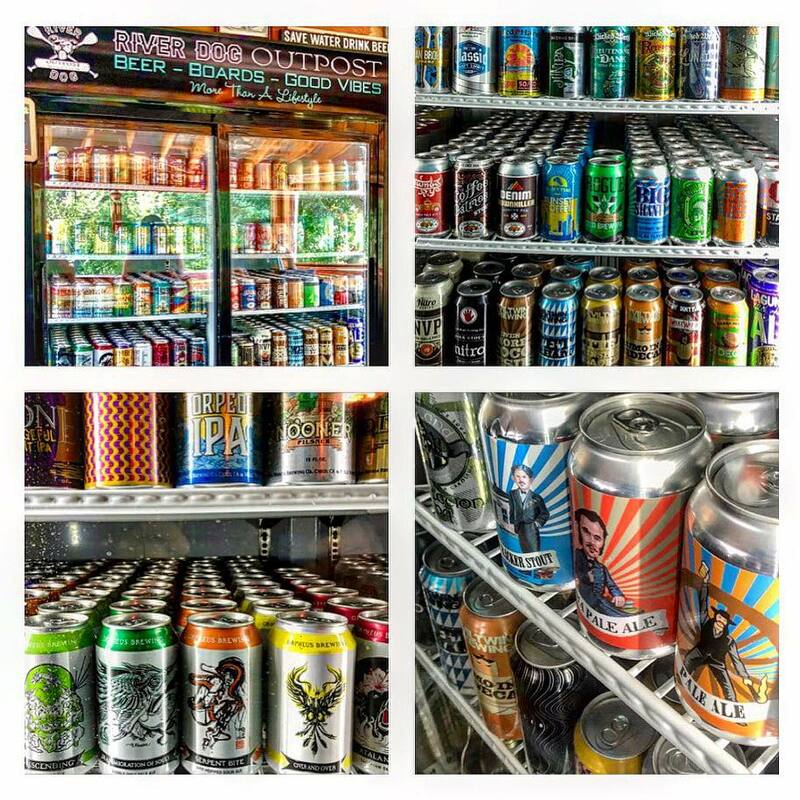 With our extensive selection of craft beer, ciders, wine, and more by the can or on tap, you'll find your favorites here - and something new and fun to try. Soak up the sunshine & soak in the rivers in warmer months. Get cozy around our fire pits in cooler months. We offer a variety of ways to get out on the water & SUP with Stand Up Paddle Board instruction, rentals & demos. Check back for special Yoga events like SUP Yoga, Beer Yoga at the Outpost, Community Yoga at Bridgepoint Plaza, and special Yoga Retreats. Want to float instead of paddle? Contact them. Check back for special moonlight Full Moon Paddles and Full Moon Parties.